Bring your family, friends, blankets and lawn chairs. 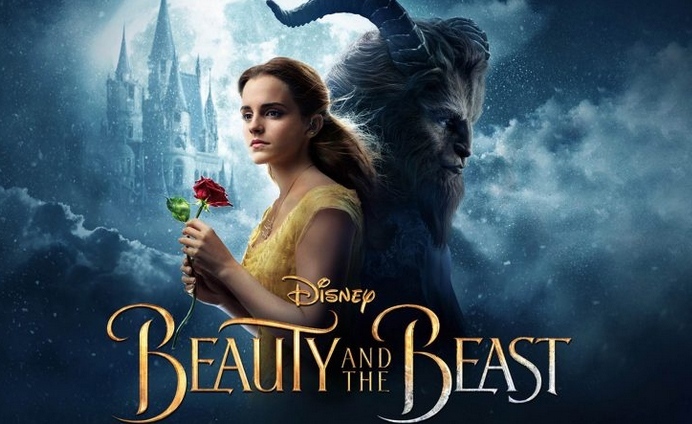 Come early and have dinner before the film begins. Delicious dinner items, beverages, and snacks available at the Chestnut Hill Youth Sports Club Snack Bar. Event will be held weather permitting. 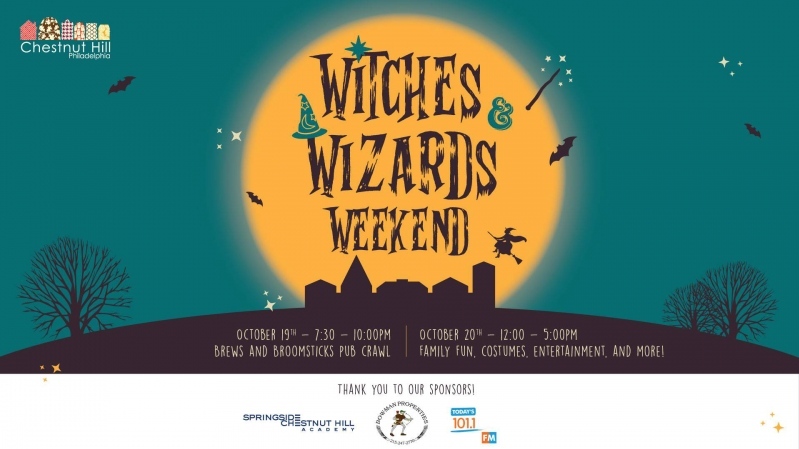 See the full schedule of Witches & Wizards Weekend at the Chestnut Hill Business Association's website.